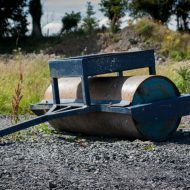 Rotary rough grass cutter. 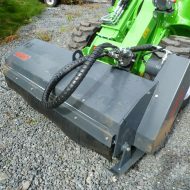 Designed to cut coarse rough grass on verges, paddocks, sports fields and parks. With height adjustment of between 25-150mm. 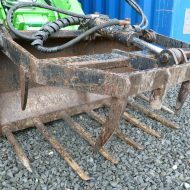 It is capable of cutting the same areas as a flail but with chain blade option for rough ground. 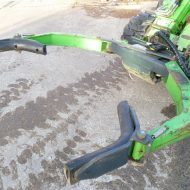 For use with compact tractors ,turf or agri tyres .